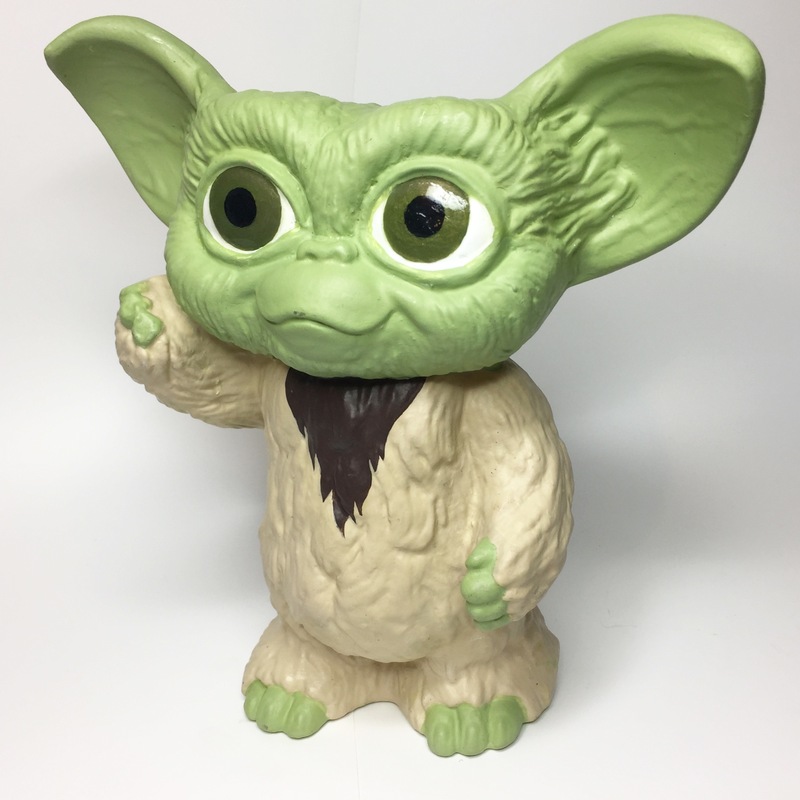 This could have been a genuine toy found in a dollar store, mounted on a card that says SPACE CONFLICT (in the Star Wars font), five years after Gremlins 2 was in the theater. Bravo, Todd, well done. Hahaha. Space conflict indeed. Thank you, Roger!